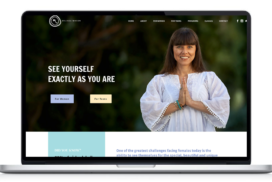 We build digital sanctuaries for coaches, yoga teachers, therapists, and conscious entrepreneurs. Your gifts and talents are unique and what you offer can’t be found anywhere else. That’s why your story and brand need to be a perfect reflection of you. We get that and we also get you. 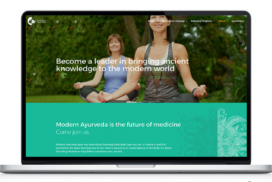 We are not just creative storytellers, web developers, business coaches and graphic designers we are also yoga teachers, coaches and conscious entrepreneurs. 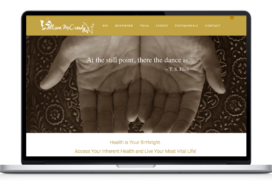 We take an intuitive approach to our creative and business services. 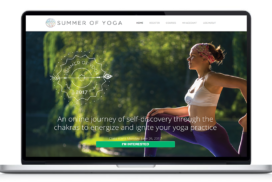 We're passionate about helping yogis and wellness professionals create digital sanctuaries to grow a successful business. We provide creative services to give you a professional and aligned brand that stands out. Follow the path of least resistance to grow your purpose-based business. 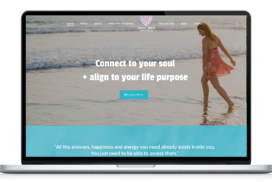 READY TO BUILD YOUR DIGITAL SANCTUARY? Contact us to schedule your free strategy call.